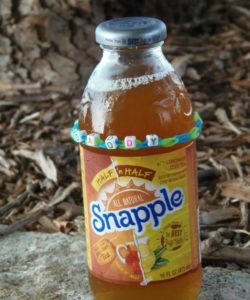 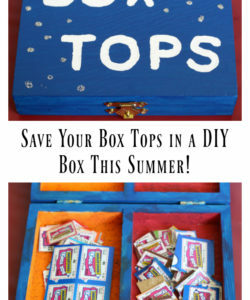 Create a DIY Box To Keep Your Box Tops Safe All Summer! 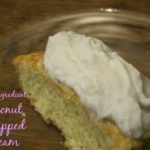 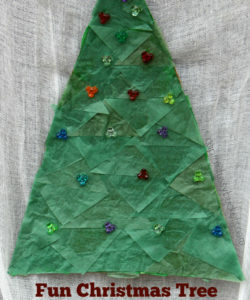 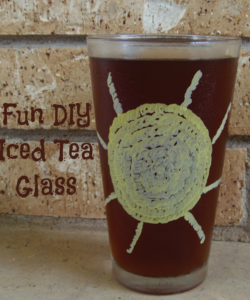 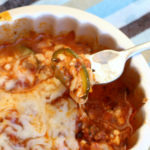 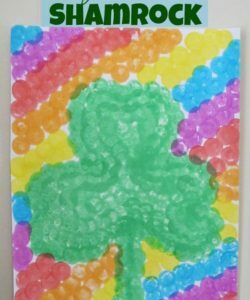 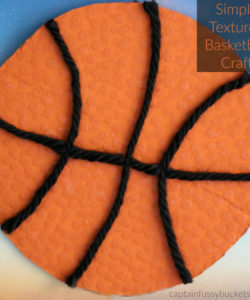 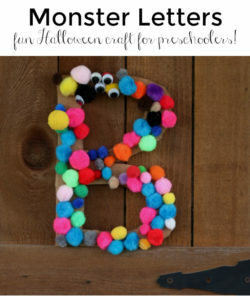 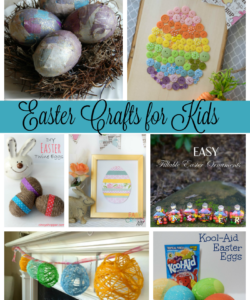 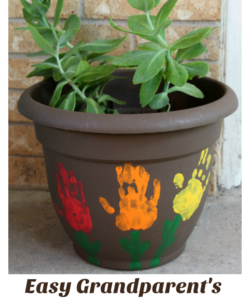 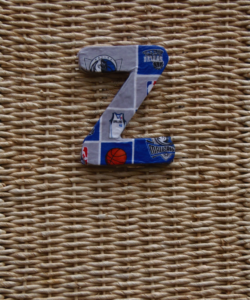 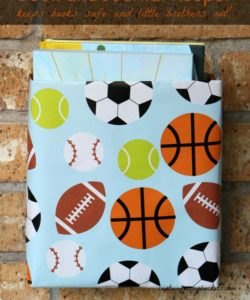 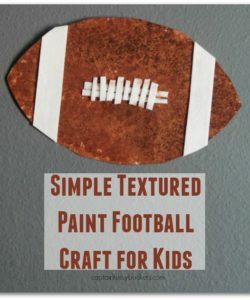 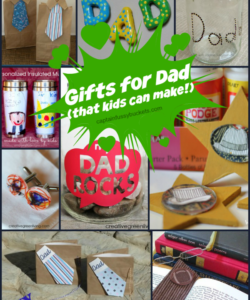 Textured Basketball Craft – Get Ready for March Basketball Games! 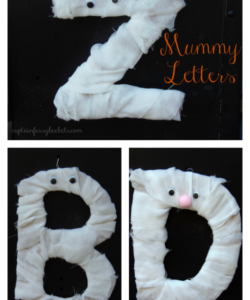 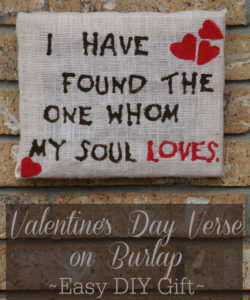 Valentine’s Day Verse on Burlap – An Easy DIY Craft for the Non-Crafter! 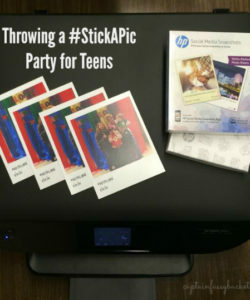 Throw a #StickAPic Photo Party for Teens! 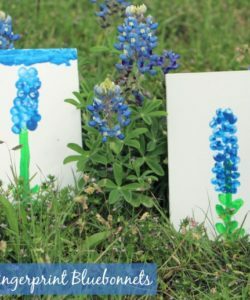 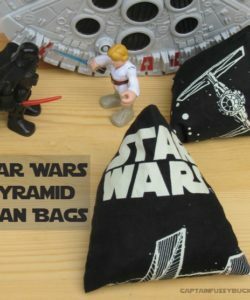 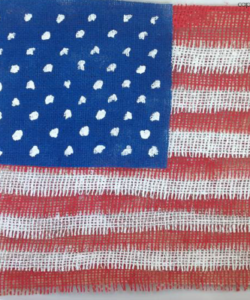 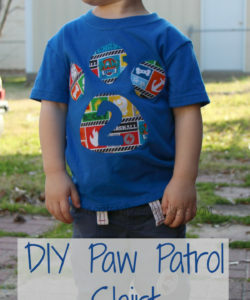 Make This Fun Burlap Flag Craft With Your Kids for The Fourth of July!